Jim's passion for capturing the spirit of people and places has fueled his creativity for over 40 years. 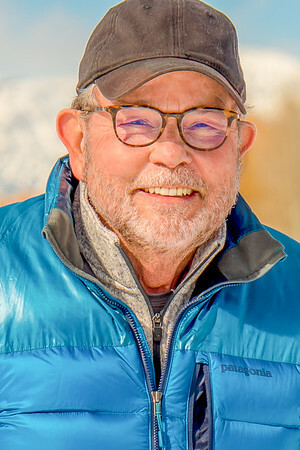 His love affair with the West began with assignments to collect gritty images of life in Montana in the 1960’s, while shooting for the Independent Record newspaper, Helena, MT. His down to earth manner betrays his skills in the use of the latest photographic gear and post-processing software. It’s the fusion of personality and technical expertise that sets him apart from other photographers. Jim's real estate work has been published in Metropolis Magazine, and the Denver Post numerous times. He's headquartered in Jackson Hole, Wyoming, and available for assignments throughout Wyoming, Colorado, Utah and Montana.